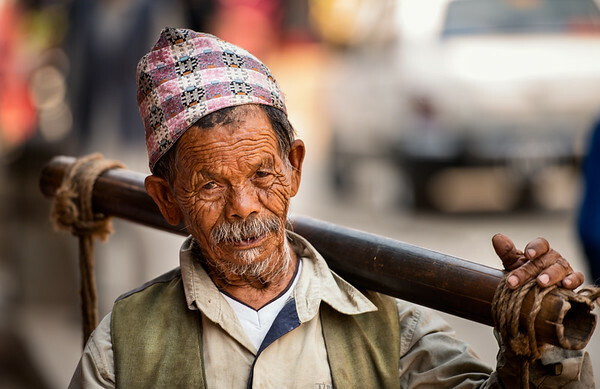 Nobody will miss this old man's Photo from Patan, he is very popular to pose carrying his water pots & buckets near Patan Durbar Square. Thank you Sagar, street photography is a genre I was not very comfortable with, but my experience in Kathmandu really gave me the confidence! Daniel u r incredible with streets also, as like Roof top Legend!! Incredible place for street photography, very humble and friendly people! Real face. I am proud to be a Nepalese.